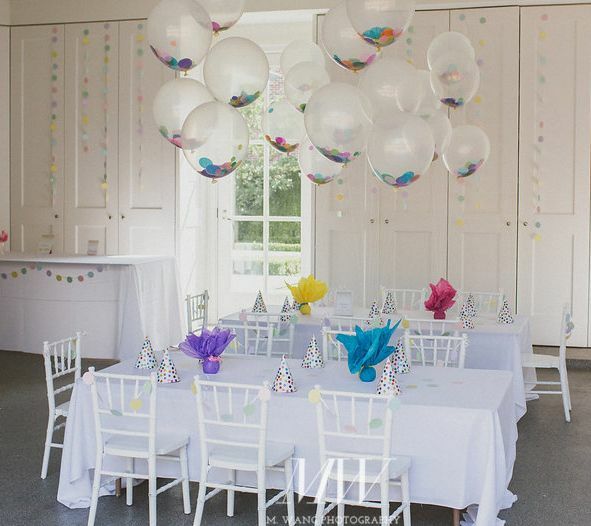 Ideal Party Decorators is an award winning, Houston based decor company, servicing the community and corporate world since 1990. We specialize in custom event decor, including centerpieces, props, signage, entryways, backdrops, lighting, draping, balloon designs, and everything you can image to transform your event! 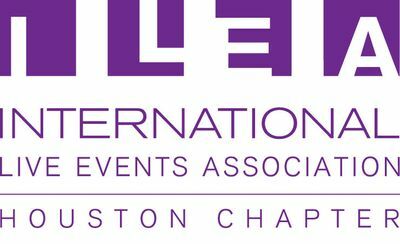 Our company is actively involved in the Houston Chapters of The International Live Events Association (ILEA), National Association for Catering & Events (NACE), & the Greater Houston Womens Chamber of Commerce (GHWCC). We have been awarded by the International Special Events Society for our themed decor, creative food stations, tabletop designs, and innovative team events. Schedule a complimentary consultation with one of our Event Designers today, and let us design your Corporate Holiday Party, Bar/Bat Mitzvah, Prom, Birthday Party, Baby Shower, Engagement Party, Company Event, Graduation Party, Sweet 16, Quinceañera, Grand Opening Event, Anniversary Party, and more! Adrienne was born and raised in Cape Town, South Africa and graduated from Interior Design College prior to immigrating to Houston, Texas with her husband and two children in 1987. She worked in the interior design field for nine years, before opening and creating Ideal Gifts Inc., a home-based décor and gift basket company. Over the years, it expanded and developed into what is now Ideal Party Decorators, a full scale event design and décor company located near the Galleria. 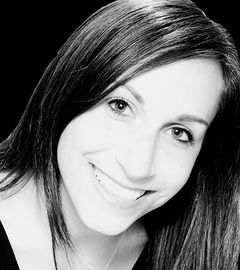 She has a passion for meeting with clients and creating their ideal event design. 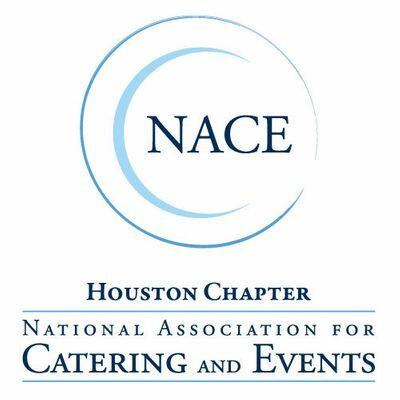 Adrienne is the past president of the International Special Events Society Houston Chapter and is currently on the membership committee of the National Association of Catering & Events Houston Chapter. In her free time, she enjoys spending time with her four adorable grandchildren, and equally cute dog, Sushi. 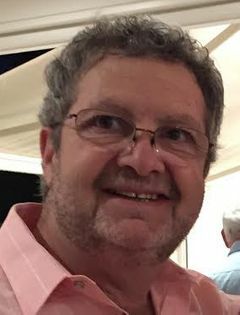 Roy was born in Cape Town, South Africa and has a background in Jewelry Design and Manufacturing. After working full time as a Manufacturing Jeweler in both South Africa and the United States for over twenty years, and spending many weekends helping his wife with her décor company, they then joined forces to expand it to what is now known as Ideal Party Decorators. His eye for design, which stems from his jewelry background has made him an asset to the Ideal Party Decorators team as the lead artist and producer of props and décor. As a hobby, Roy has an online Biltong company (South African jerky) and spends many hours creating this fine quality South African delicacy, which can be found at www.4biltong.com. Sarah studied at University of Houston with a focus in Hotel and Restaurant Management. Previously, Sarah worked with a local event planning company. Aside from her job at Ideal Party Decorators, she loves to spend time with her three children. 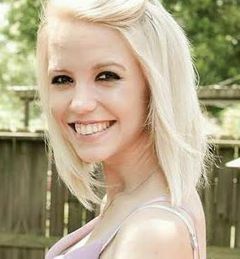 She is a native Houstonian and loves working in the event industry, helping clients make their events special! Tamara joined the Ideal Party Decorators team in 2013, after spending five years planning events and programs for a non-profit organization. She has served on the Houston Chapter Board of the International Live Events Association (ILEA). Tamara grew up in New York, an hour outside of NYC and graduated from The University of Massachusetts Amherst. In 2008, she made her way to the great state of Texas, where she met her husband Adam. Olivia studied at Texas State University – San Marcos. After studying interior design for two and half years she decided to switch gears and pursued a bachelor’s degree in applied Arts and Sciences, focusing on wedding and event coordinating. Previously she worked for a venue in Kyle doing wedding coordinating. Outside of working for Ideal Party Decorators she loves playing volleyball and spending time with her fur baby. She is a native Houstonian with a passion for design and helping clients make their dream event a reality.